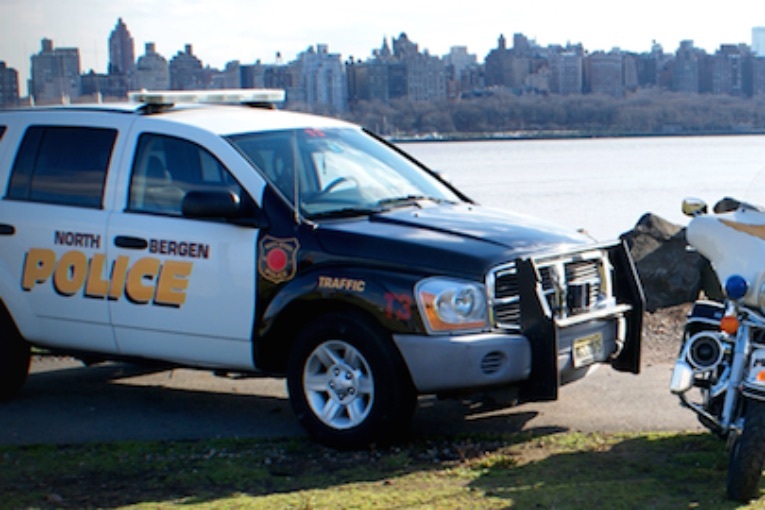 NORTH BERGEN, NJ – The North Bergen Police Department, in conjunction with the New Jersey State Motor Vehicles Commission Mobile Inspection Unit, will be running a Vehicle Inspection Checkpoint within the township on Thursday, June 30, 2016. The operation is designed to remove dangerous vehicles from the road and promote safe driving practices. Any vehicles found to be delinquent in their annual inspection will be ticketed and then inspected on the spot by the NJ MVC Mobile Inspection Unit. Vehicles that are deemed too dangerous to drive due to serious mechanical defects will be impounded and the driver would be given an additional summons.